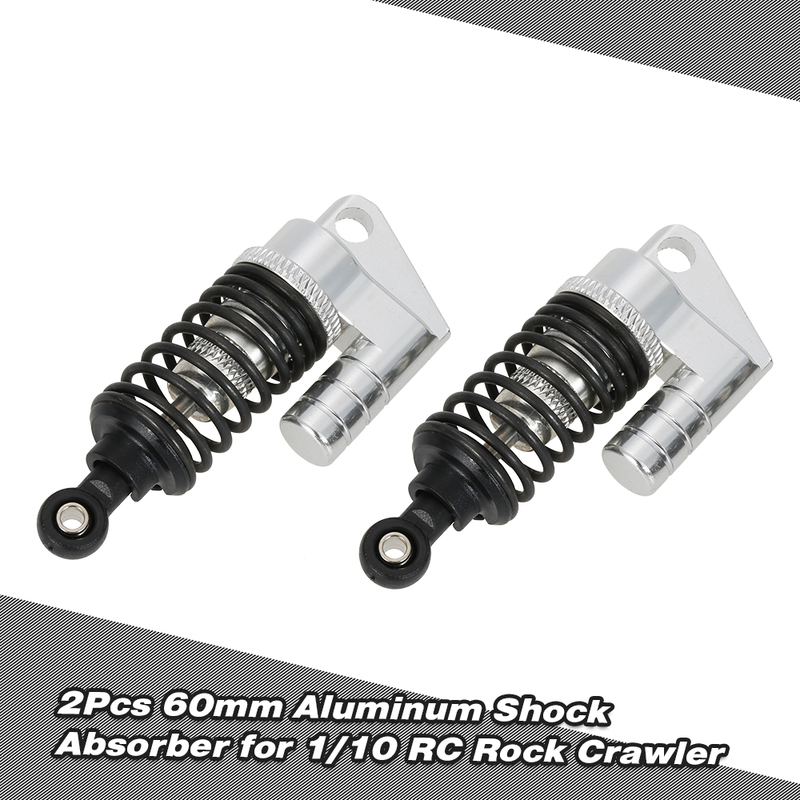 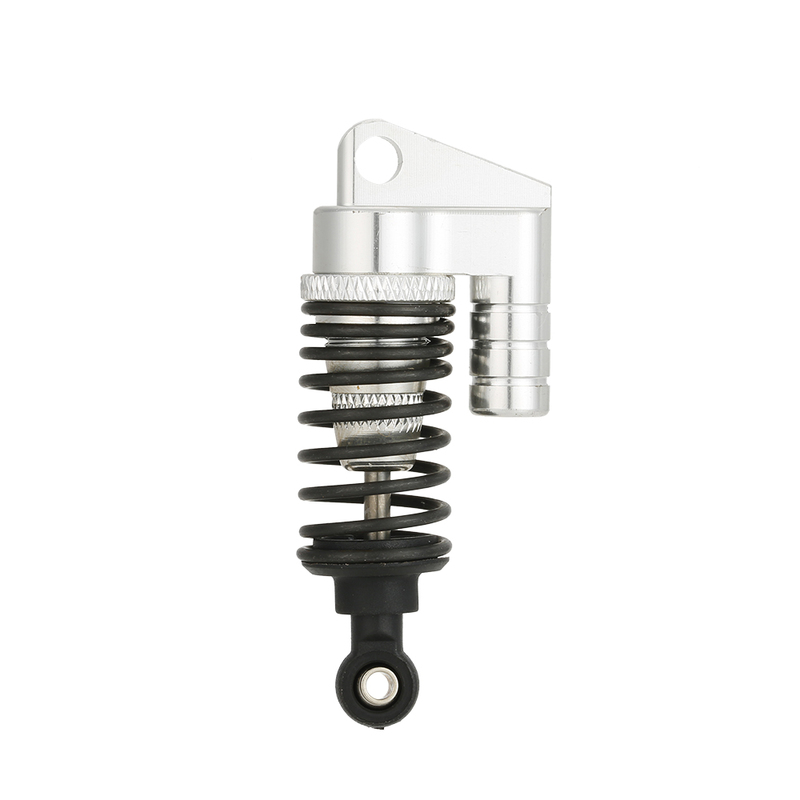 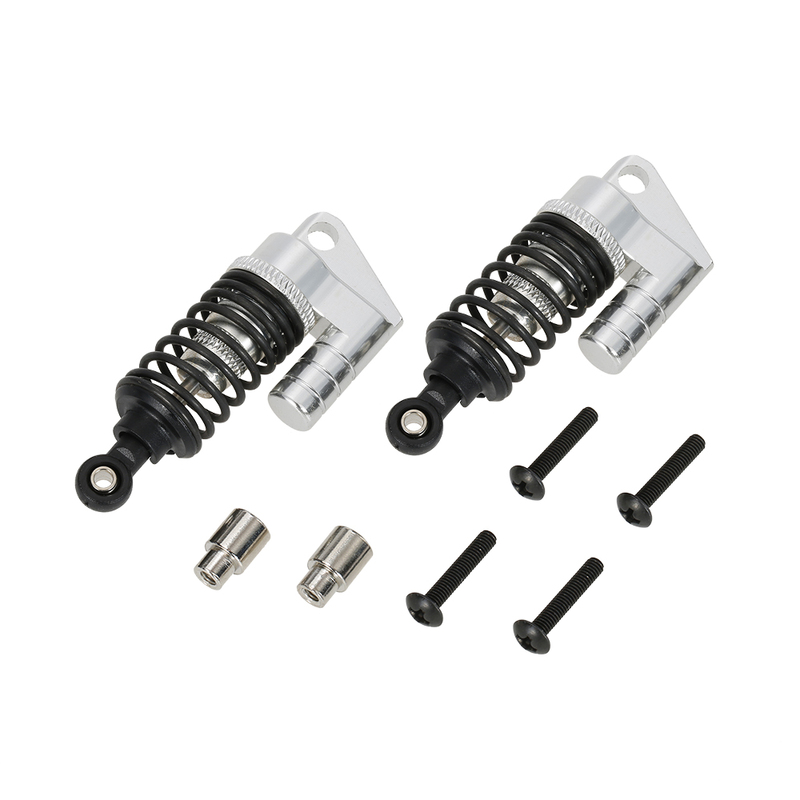 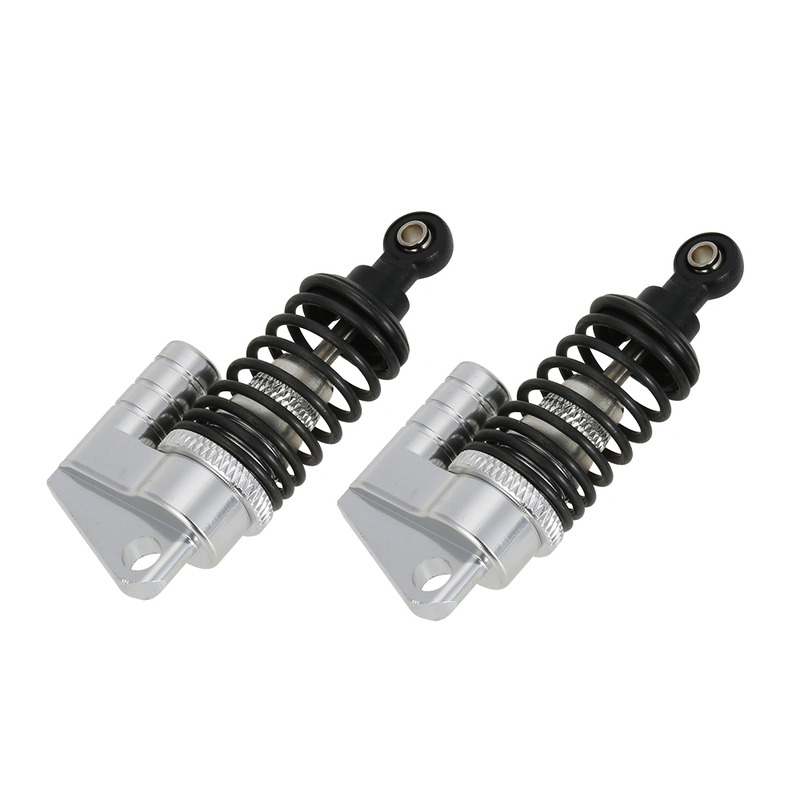 This aluminum shock absorber has a very high simulation performance of the real one, increase the car's aseismatic performance. 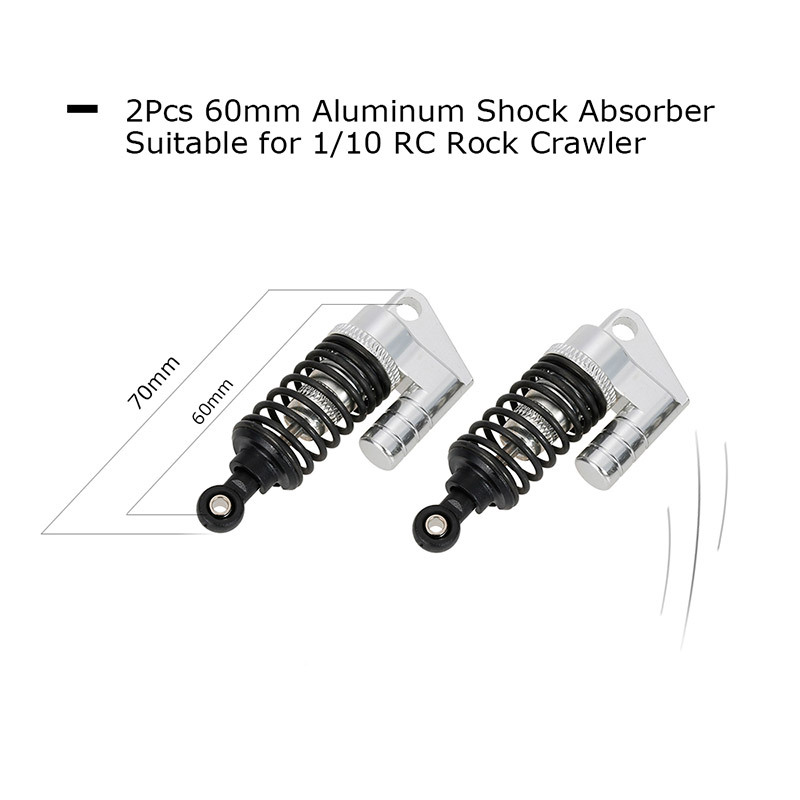 And it is suitable for 1/10 rock crawler. 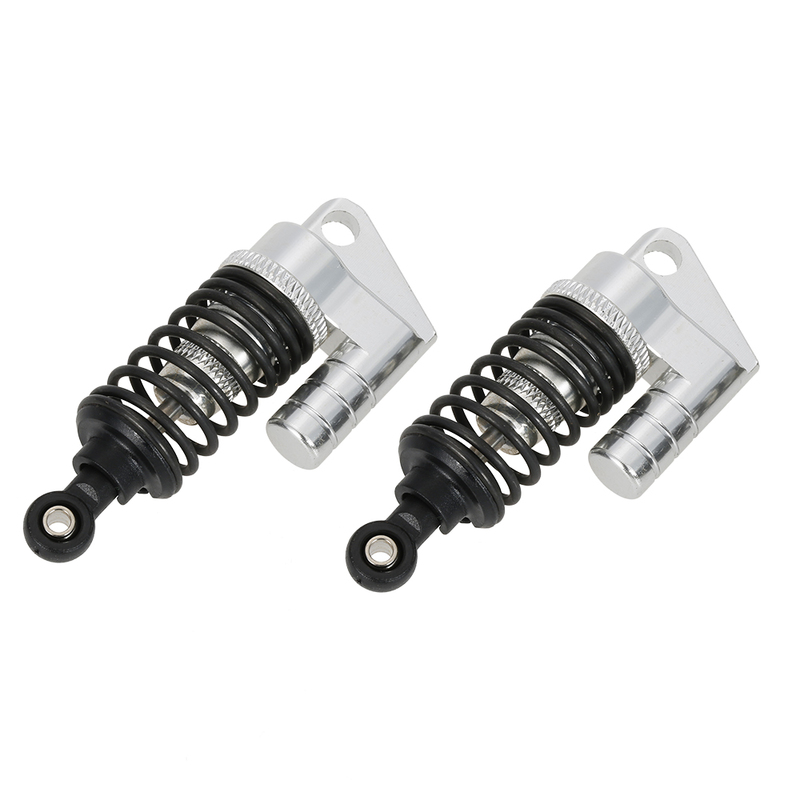 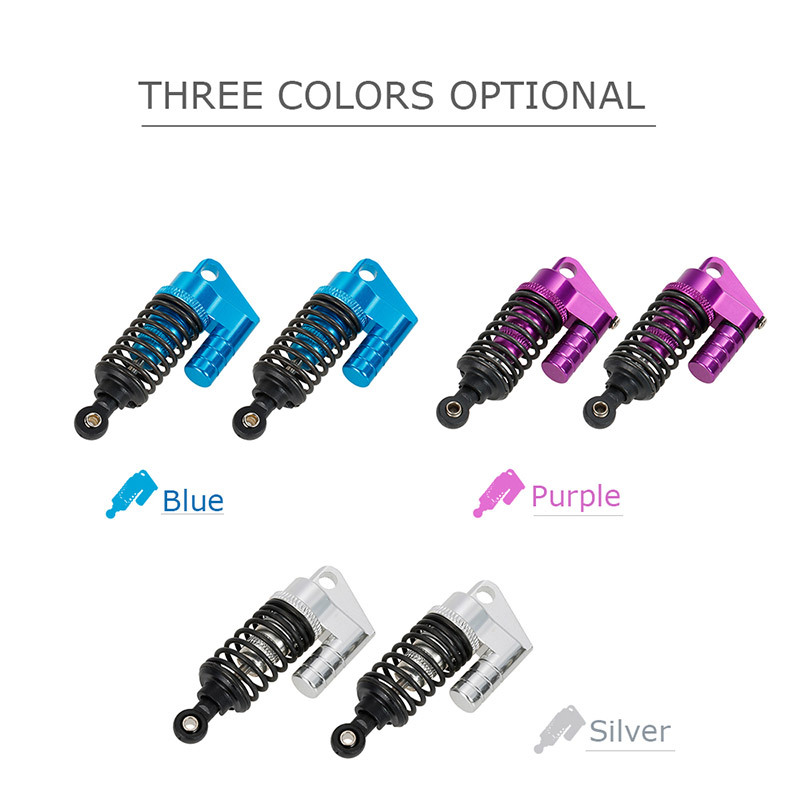 High quality aluminum shock body. Suitable for RC 1/10 Rock Crawler. 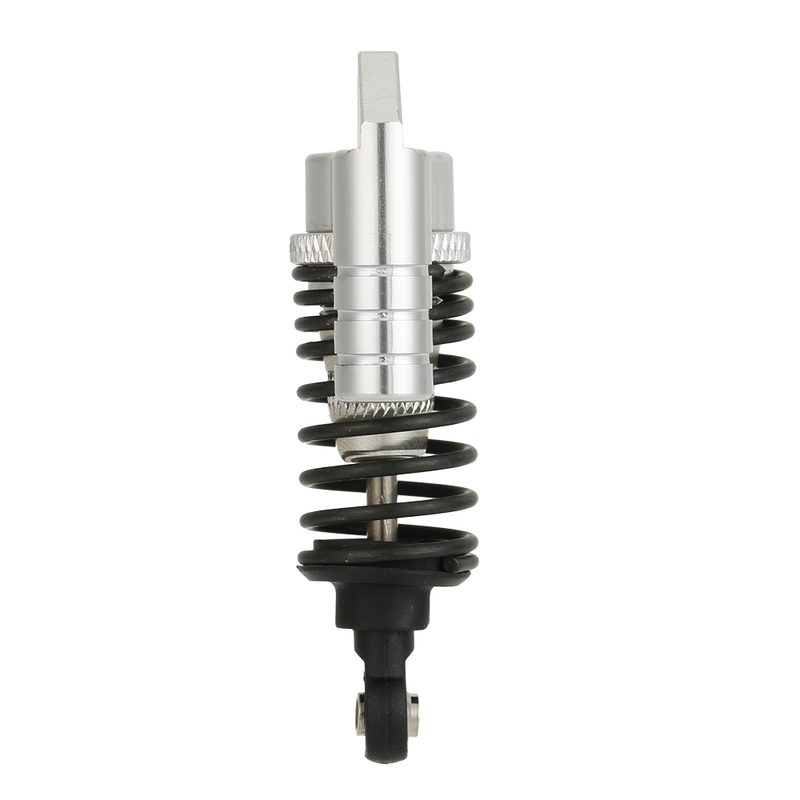 Lightweight instantly enhances overall performance in handling and durability.